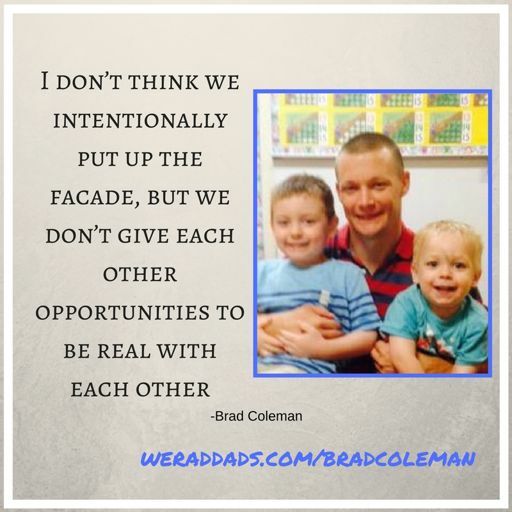 We RAD DADS is a place where single fathers and men of blended families can find the wisdom, wellness, support and resources they need so they can lead themselves and their families in a positive direction. 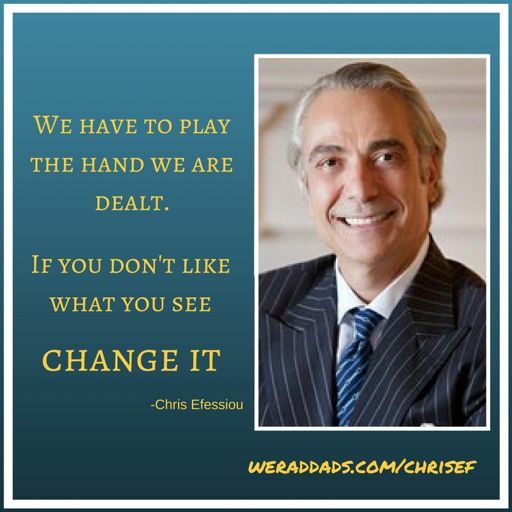 If you like what We RAD DADS is all about and know someone who may benefit from what I have to offer. Please share the show with them. Text it, Post it, PM, DM or IM to a friend, Email it or just tell them about it. 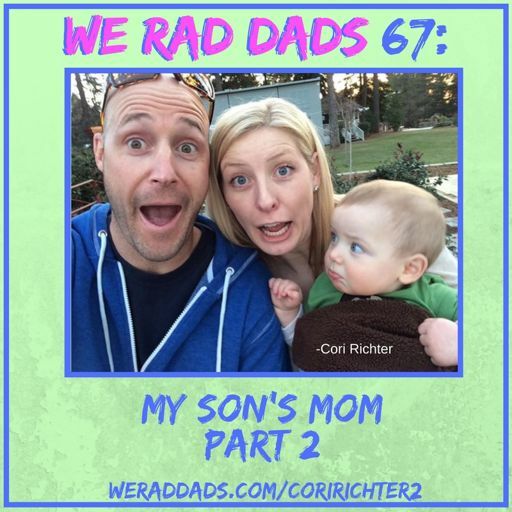 With your help we all can be RAD DADS! Thank you! Join the WRD Facebook group! Check out Audible and get a FREE book! When did new experiences or adventures become a bad thing? 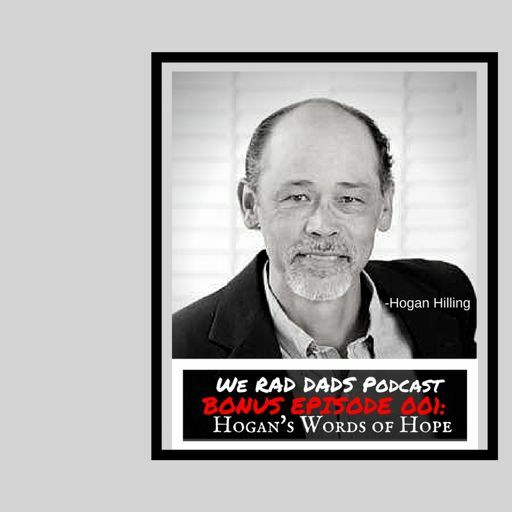 This is a very special episode for me, for We RAD DADS and hopefully for you as well. 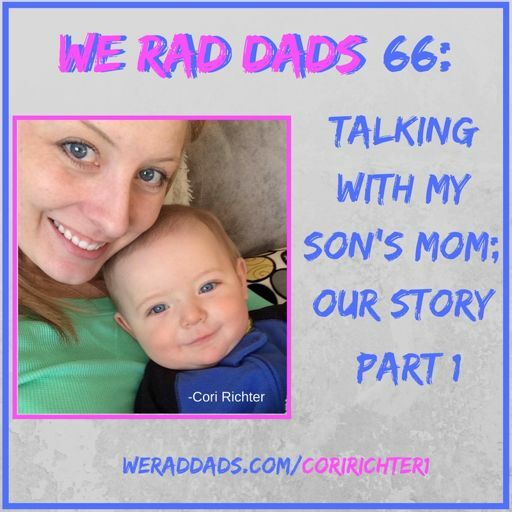 This week I talk with my Son’s mom, Cori Richter. I can't help but think of that Hardaway song "What is Love?"... you know the one from the "Night at the Roxbury" movie? 063 - Im still here... and so are you! We survived the Holidays, We survived the New Year and we survived yesterday. Special Thanks to Cameron Bahan- AGAIN! Donate to the RAD MO BROS Movember team! 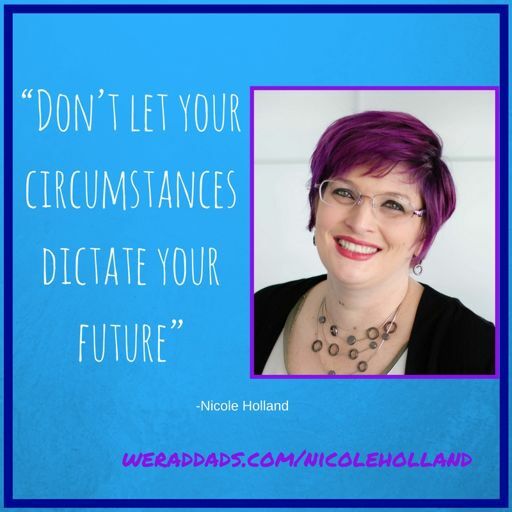 061 - STOP WAITING FOR THE PERFECT TIME! After a long and completely unplanned break I make a (triumphant?) return. Can you say pod-fade? Thank you for joining us! Be sure to check out the full show notes and links for this episode by following the link below. Welcome RAD DADS! Today we celebrate the close of season 1 of the We RAD DADS podcast. Please welcome back to the show Anthony Hayes author of the newly published book “The Science of Being: Surviving Depression”. EP47 - Vidal Cisneros Jr.
Don't forget to try Audible.com. 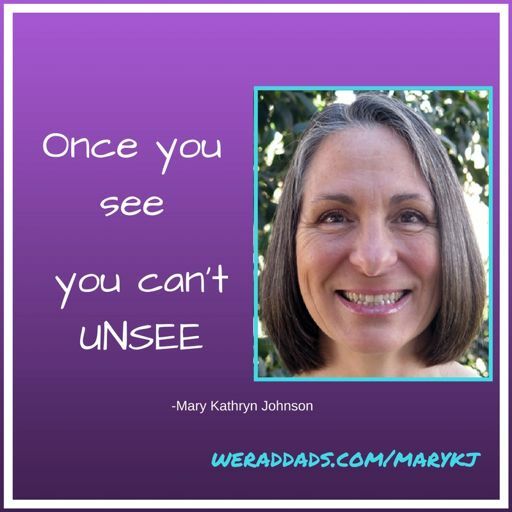 Get a FREE book with your FREE for 30 trial. What's better than FREE knowledge? I think you’d be surprised to learn that Ben completely changed his career trajectory in order to be the ideal dad to his daughter. Steve Henkle is a dad and blended dad of 5! 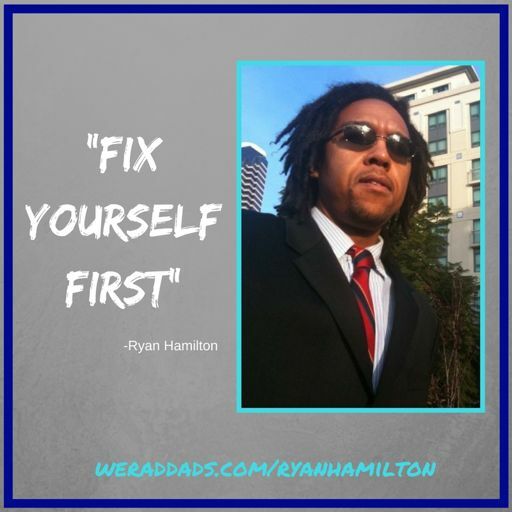 He is an excellent benchmark for all blended dads to take notice as he has completely “stepped” up and become simply ‘dad’ to his legally adopted children. EP22 - Huck or Punt? Hogan lets loose and gets real with me after our interview. Every single one of you needs to hear this. Let's face the facts here, sometimes life is about attempting not to fail. Occasionally, we can't let go of "learning moments" wherein we did a less-than optimal job. EP16 - What makes a Man? Fitness isn't just physical with Steve Roy. Teamwork and planning is essential but sometimes you have more challenges than you've accounted for. "The only time you'll ever achieve perfection is when you recognize that nothing will ever be perfect." "Figure out who you are at your core, find your true self and then, be yourself"
Things aren't always as dire as you imagine. Maybe your perspective is what needs changing. 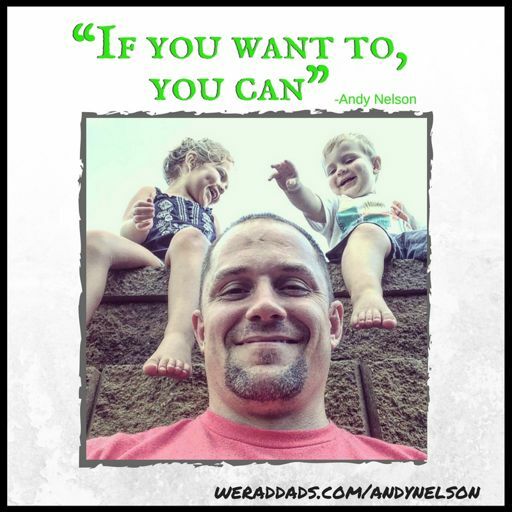 We RAD DADS - Where wisdom meets entertainment.